The Zero Emissions Network is working with Source London to bring electric vehicle charging to members of the network. ZEN members can benefit from an exclusive offer of 2 months free Source London membership and two free charging hours when they sign up to Source London. Email zen@hackney.gov.uk for the discount code*. 2018 was a record year for Source London, a London-wide electric vehicle (EV) charge point network. 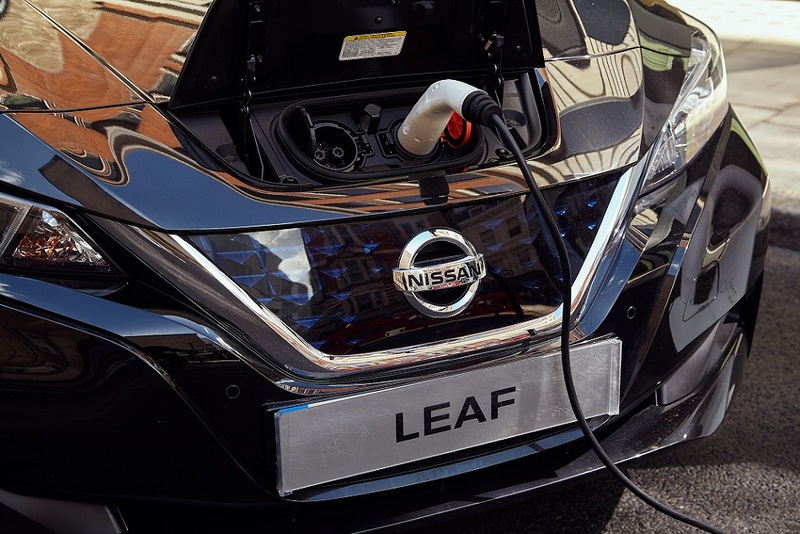 The network is fast approaching the installation of its 1,000th charge point and has agreements to install charge points in 73% of London’s boroughs. The network has been growing rapidly and has been driven by residential interest. As a leading provider of EV infrastructure, Source London offers communities a cleaner and greener alternative to petrol and diesel emissions with all their charge points powered exclusively from wind or hydropower. 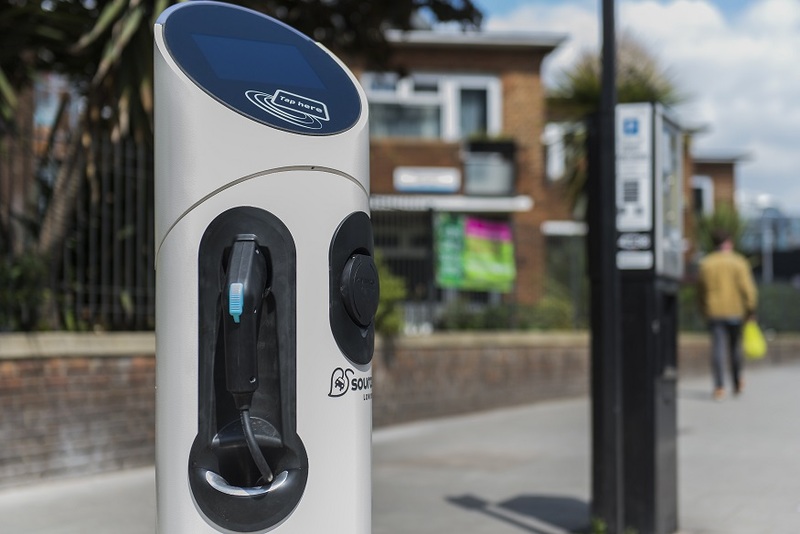 The charge point provider has launched a new online tool http://www.powermystreet.com, which allows Londoners to choose their preferred location for on-street EV charging points. People can instantly request a charge point and help improve the environmental footprint of their borough. You can start using Source London today by making the most of the exclusive ZEN offer. *Valid until 31/01/19 and it can only be used when starting a new Source London Full Membership. This offer cannot be used in conjunction with any other Source London promo codes and/or vouchers.